Lamping equipment is easy to add to any shooting kit. Lamps come in different sizes and can be mounted on to a scope or be hand held. 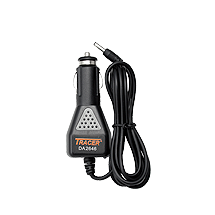 Tracer 12V DC Vehicle Charger. 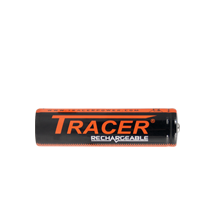 Tracer 18650 3.7V 2600 mAh Spare Rechargeable Battery. Tracer LEDRay 200 Gun Light. Tracer LEDRay F600 Focusable Gun Light.